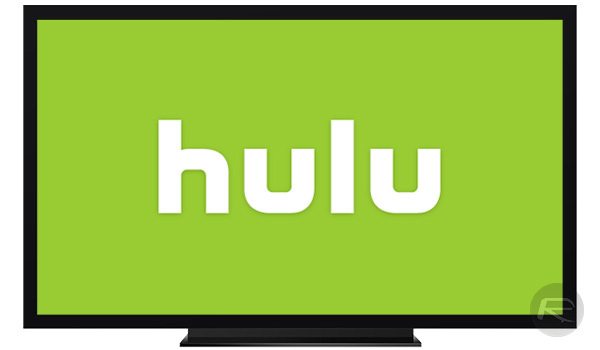 TV streaming company Hulu is planning on launching its own cable competitor, according to a report from WSJ. The online package is expected to cost around $40 per month, according to the report, and is believed on course for a launch sometime in the first months of 2017. Hulu has traditionally offered TV shows for streaming the day after they were first aired on traditional television networks, but this new venture would show content from the big studios at the same time as it is being shown by cable operators, making it a completely different proposition to Hulu’s current business. For those who aren’t able to watch content live, Hulu’s new unannounced cable competitor would also offer a cloud-based recording feature that would allow content to be watched in a time-shifted manner for those that require it. Hulu itself is predictably keeping its cards close to its chest, but if the company is getting ready to branch out into more traditional TV models over the internet rather than cable, this may be about to get interesting for existing competition by the way of Sony’s PlayStation Vue and the always-popular Sling TV. Hulu is already a big name in the TV-streaming world, and if it can persuade customers to part with the expected $40 per month subscription fee, things may be about to heat up in this corner of the TV market. With almost twelve months before its predicted launch, though, just about anything is liable to change. Um ok… you need internet to get Hulu. I can get 240+ albeit mostly useless channels from Cox for an extra $26 a month. Why on earth would I pay $40. So lots and lots of garbage outweighs a small amount of what you would actually want to see (assuming that’s what Hulu will provide).